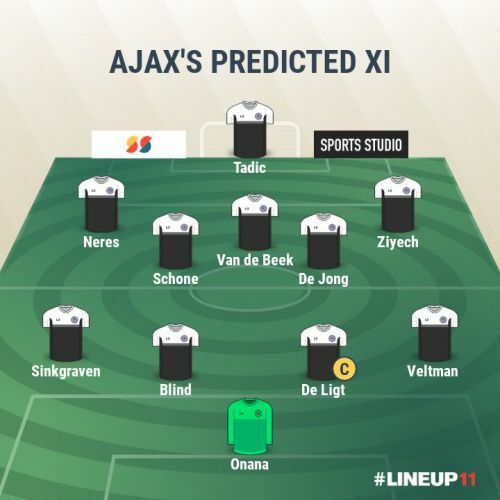 Can Ajax do the improbable? One has to wait till tonight to know the answer when Juventus welcome the Dutch giants in the second leg of their Champions League quarter-final clash in Turin. 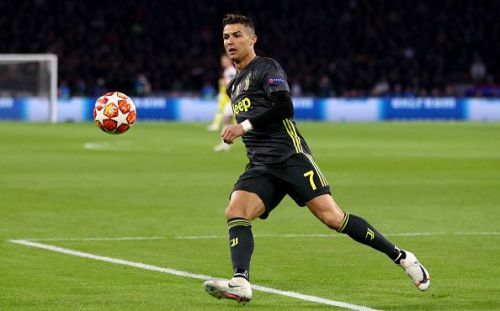 Ajax managed to finish the first leg with a decent 1-1 scoreline, with Cristiano Ronaldo scoring for the Italian champions and David Neres equalising for the hosts. Juventus will head into the match on the back of a shock 2-1 loss against SPAL in the Serie A on Saturday, whereas Ajax totally outclassed Excelsior with a destructive 6-2 scoreline. 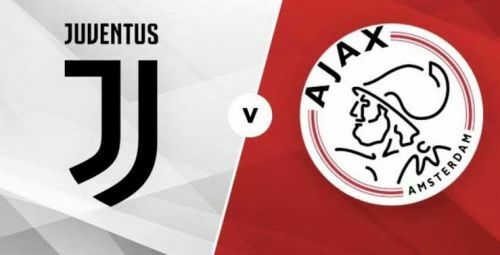 Although Juventus lost their weekend's match, they will start against Ajax as favourites as they have an away-goal advantage. Both teams have plenty of exciting players in their ranks. While Ajax have the likes of Matthijs De Ligt, Frenkie de Jong and Dusan Tadic, Juventus have seasoned campaigners such as Cristiano Ronaldo, Miralem Pjanic and Alex Sandro. Ajax could stun the Bianconeri as they did the defending champions Real Madrid in the Round of 16. Juventus don't have any fresh injury concerns, with Giorgio Chiellini, Martin Caceres, Emre Can and Douglas Costa all considered doubtful for the match. There is no suspension in Juve squad, while Blaise Matuidi, who has been nursing an injury, could feature against Ajax in Turin. Argentine Paulo Dybala, who failed to perform well against SPAL, should start on the bench tonight. Injuries: Giorgio Chiellini (doubtful), Martin Caceres (doubtful), Emre Can (doubtful), Douglas Costa (doubtful). The visitors have some injury and suspension problems. Noussair Mazraoui is set to return from suspension, while their star left-back Nicolas Tagliafico is going to miss the match through suspension. Daley Sinkgraven could start as Ajax's left-back. Hassane Bande and Carel Eiting are definitely going to miss the match through injury concerns. 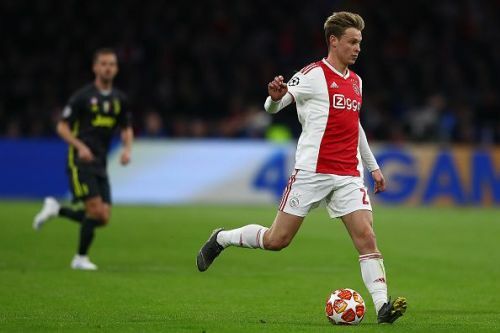 De Jong, who will join FC Barcelona at the end of the season, is doubtful as the Dutch youngster has a hamstring issue. He will face a late fitness test ahead of their Champions League fixture against Juve. Injuries: Hassane Bande (out), Carel Eiting (out), Frenkie de Jong (doubtful).